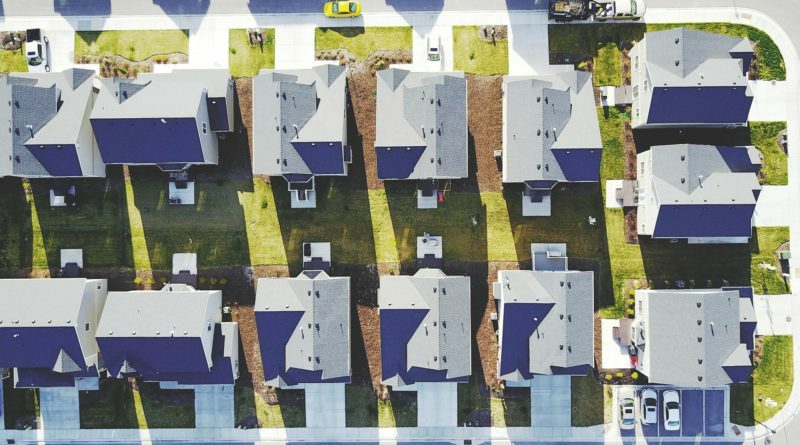 A team of researchers from MIT and Harvard has used artificial intelligence to explain why some neighborhoods improve while others do not. To find out why some neighborhoods improve, the MIT and Harvard researchers used over 1.6 million Google Street View images from five U.S. cities – Baltimore, Boston, Detroit, New York, and Washington DC – captured in 2007 and 2014. The Google Street View gave the researchers images that show the same place, from the same point of view, but in different years. According to the MIT and Harvard researchers, as of 2016, Google Street View photographed more than 3,000 cities from 106 countries at the street level. • First, neighborhoods that experience physical improvements are densely populated by college-educated adults. This finding supports economic theories of urban change that link human capital and local success. • Second, neighborhoods with better initial appearances experience larger positive improvements. This finding is consistent with the economic theory of “tipping” which suggests that neighborhoods in inferior physical condition will little by little get worse, whereas affluent areas will get better. • Third, neighborhoods that experience physical improvements are largely located near the central business district and other physically attractive neighborhoods. This finding supports theories from urban sociology that suggest that location and social networks predict improvements of a city’s appearance. The researchers validated their findings from a survey of graduate students in MIT’s School of Architecture and Planning, a survey conducted on Amazon Mechanical Turk, and data from Boston’s Planning and Development Authority. “So it’s not an income story – it’s not that there are rich people there, and they happen to be more educated,” said César Hidalgo, the Asahi Broadcasting Corporation Associate Professor of Media Arts and Sciences and senior author of the paper “Computer vision uncovers predictors of physical urban change”.